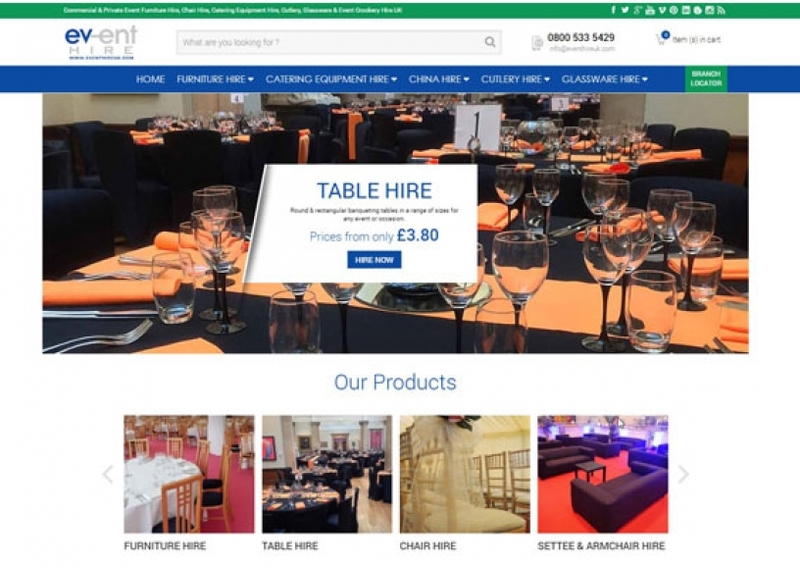 Event Hire UK are delighted to announce the launch of our new-look website, helping to improve our customer experience and online journey. This new website has a clearer layout, new menu format as well as improved features such as new arrivals, featured products and special offers section and a new and improved blog layout. The site pages are full of colourful images of our hire products on location, to provide users with interesting and informative content to help them decide which products will best suit their particular event. Those event professionals looking to hire event furniture, catering equipment hire, cutlery hire, glass hire and event crockery hire will benefit from our new, improved site, and we look forward to hearing from you soon.